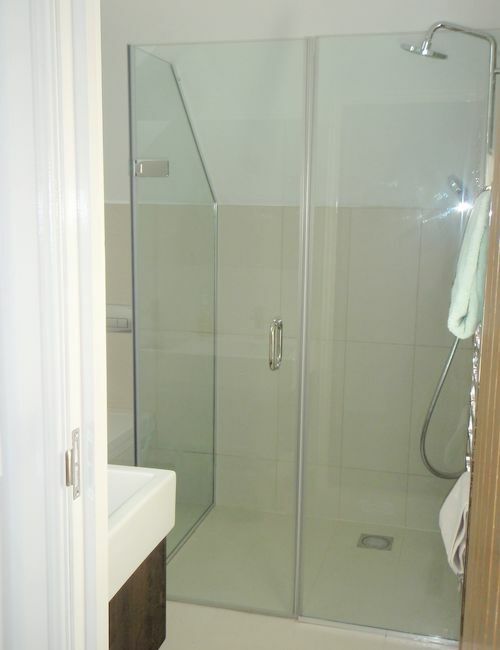 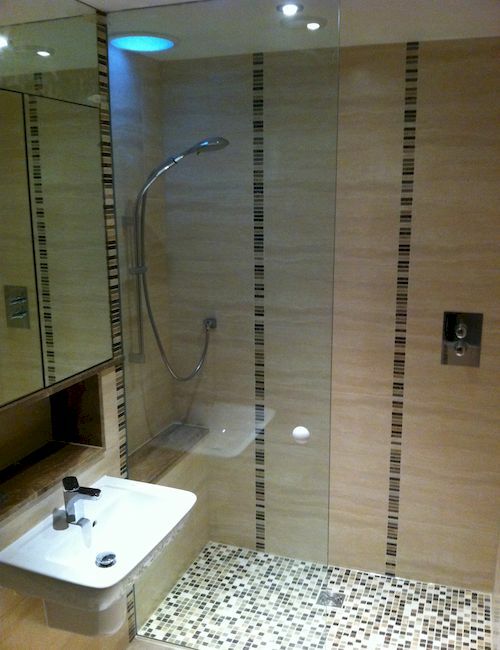 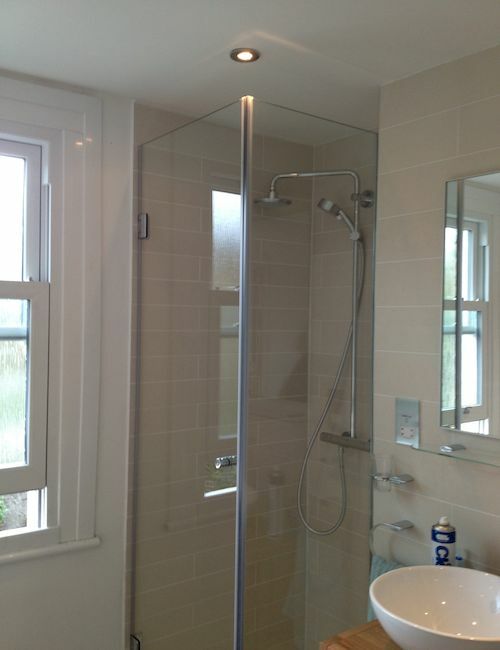 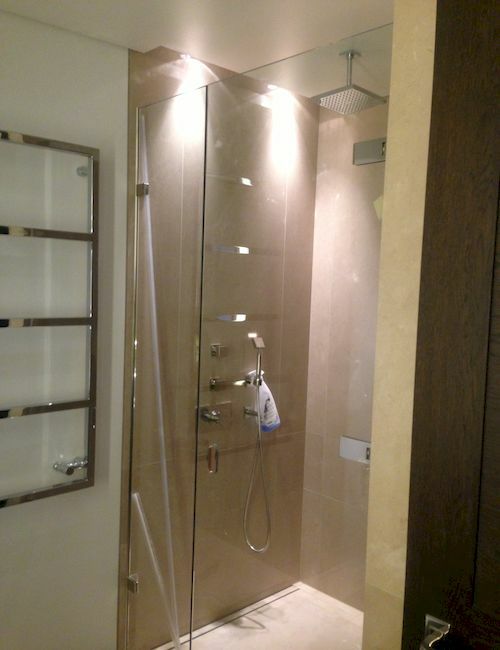 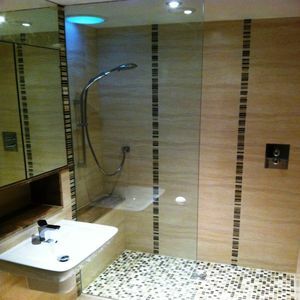 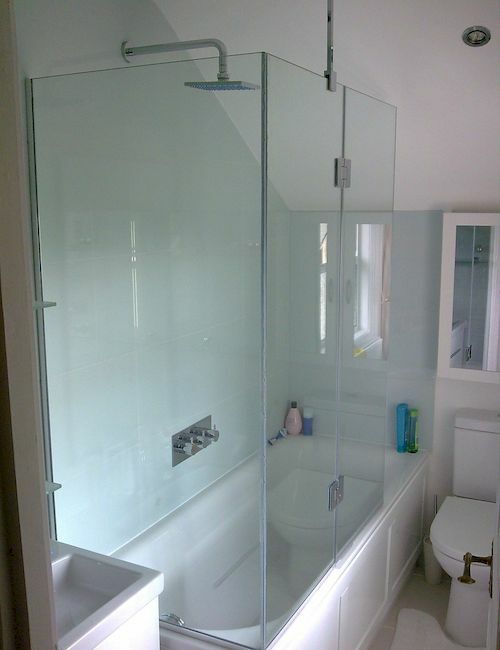 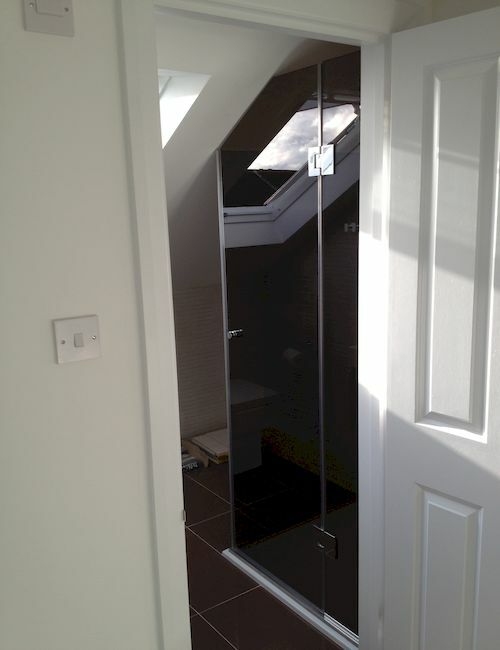 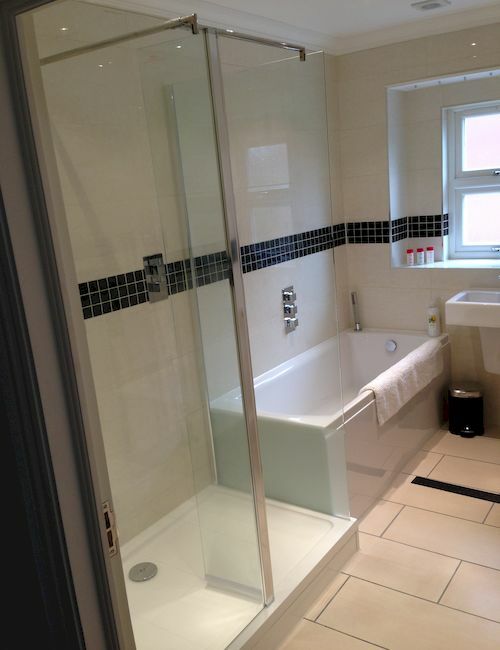 At Hamilton Glass Products Ltd we supply and fit bespoke frameless glass showers, shower screens and enclosures. 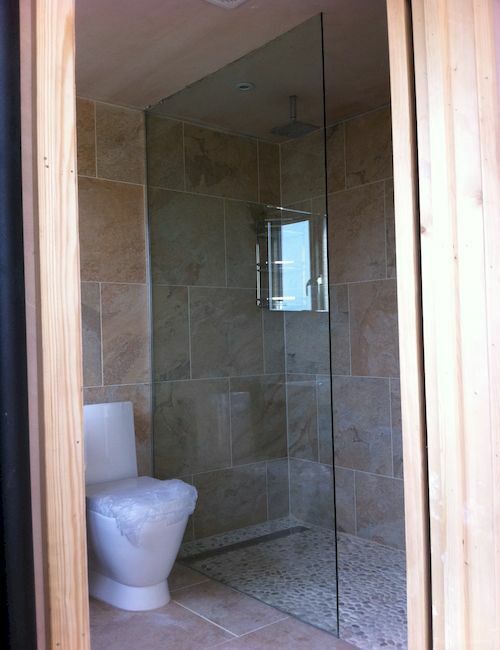 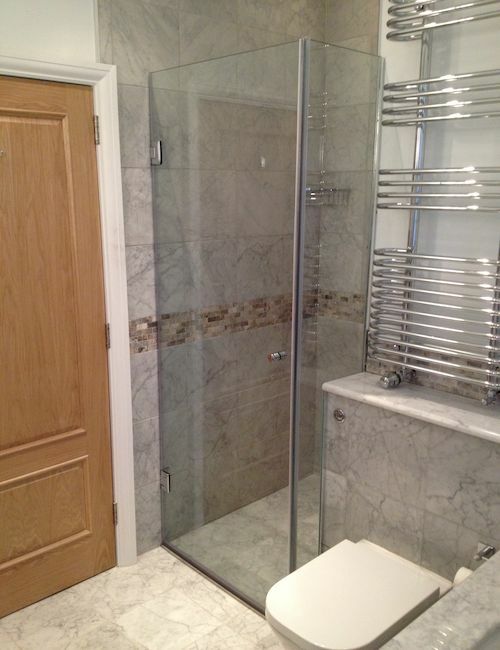 Our shower screens and shower enclosures are made truly bespoke and are tailored to your individual requirements. 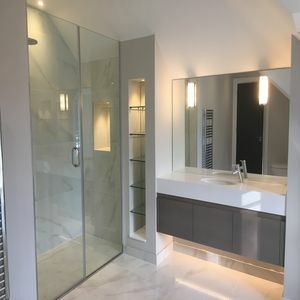 Hamilton’s shower screens and shower enclosures are made from high quality low iron glass to provide a superior clarity and a higher quality finish, with a sophisticated range of fixtures and fittings, giving you the complete freedom of design. 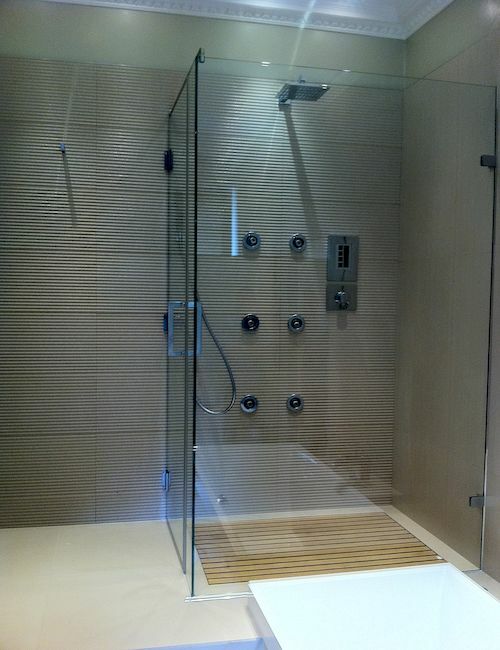 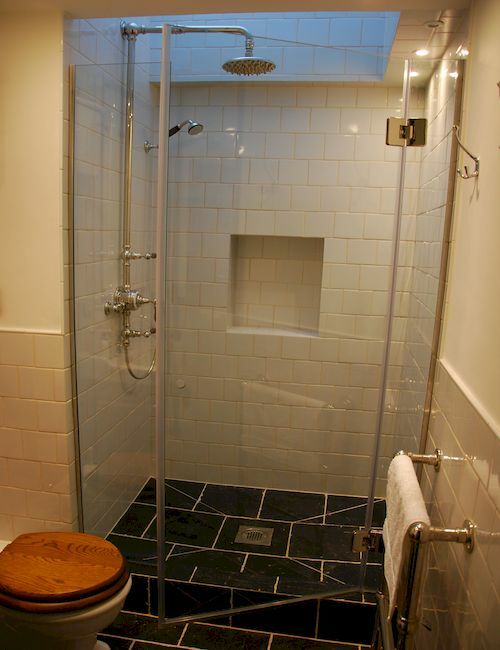 A frame-less shower is simple, refined and purely beautiful, it has many other advantages too. 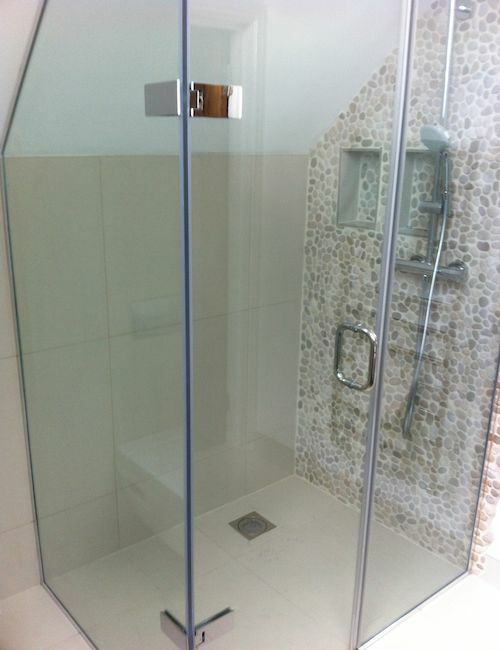 Made of glass, it is transparent so it doesn’t interfere with any style and should privacy be an issue, then a sandblast affect can be applied to the glass. 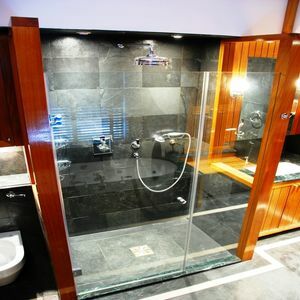 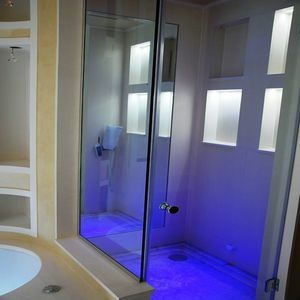 Additionally frame-less glass showers used in small bathrooms will make it look optically bigger, especially when the floor tiles are monochromatic. 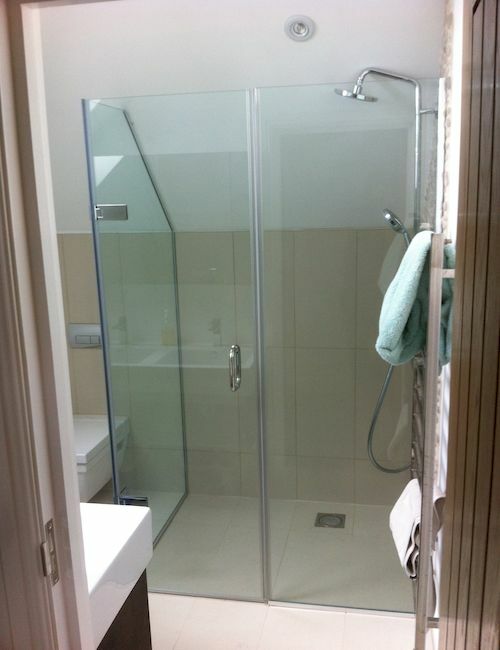 Glass shower enclosures will also add a lot to the style, enhancing even the most modest and minimalistic design concepts with their shine and flawless elegance. 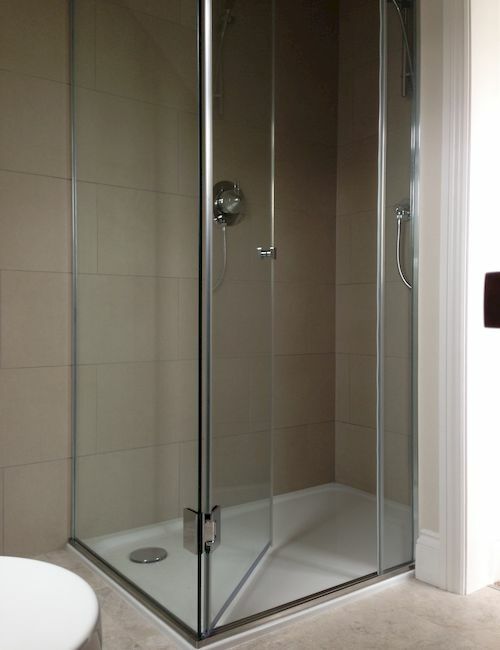 Quality without compromise is our mission objective, when it comes to our bespoke showers. 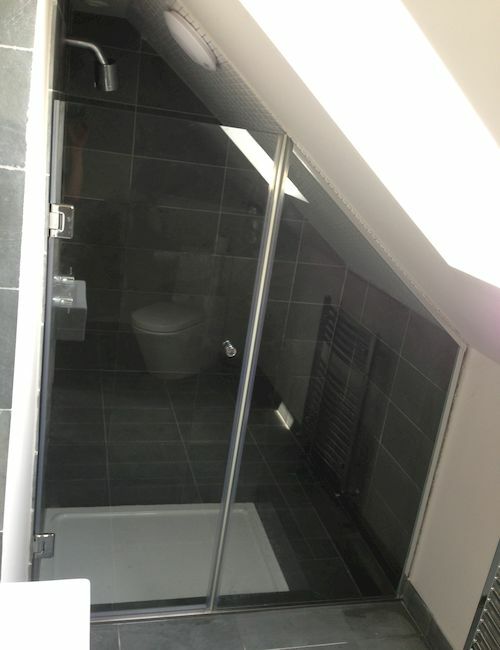 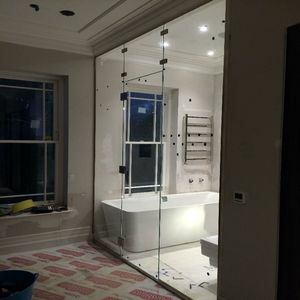 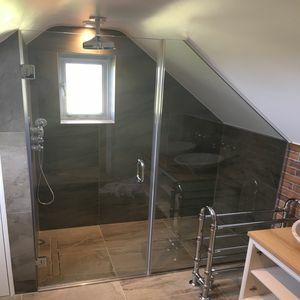 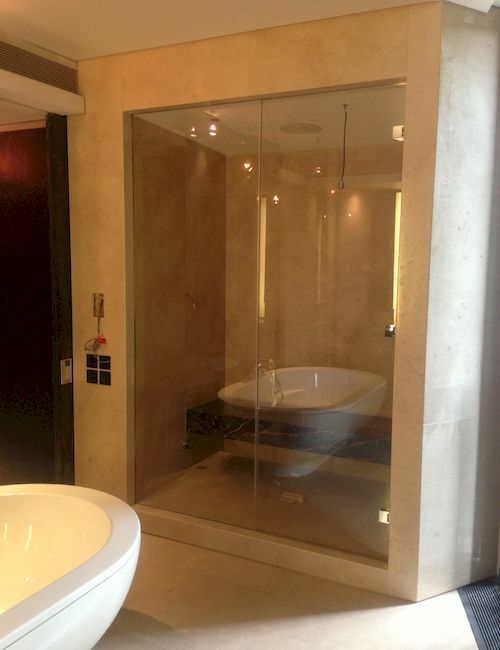 We take immense pride in ensuring the best product is fitted to suit the bathroom to enhance both its feel and aesthetics and as such, we use the best quality glass and fixings in this regard.